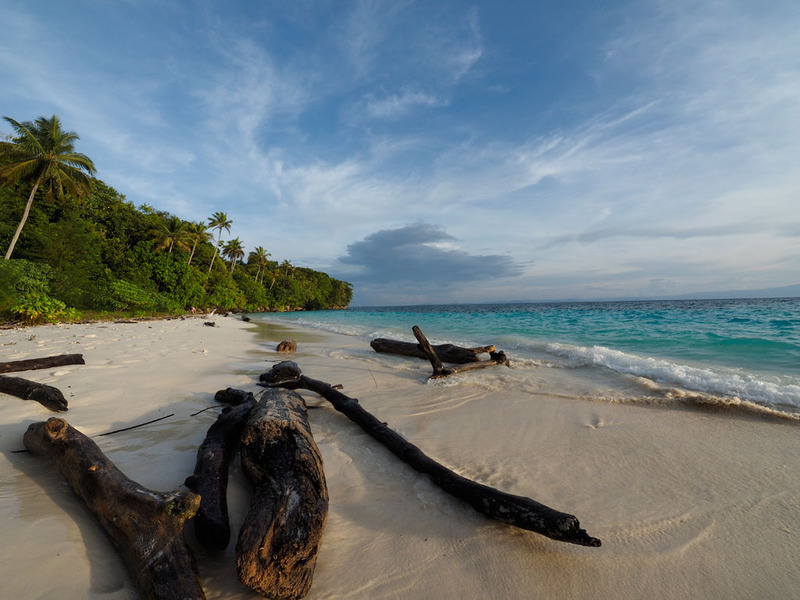 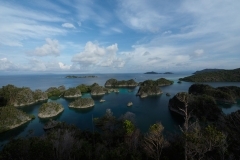 The second part of my trip lead me to Raja Ampat in eastern Indonesia. 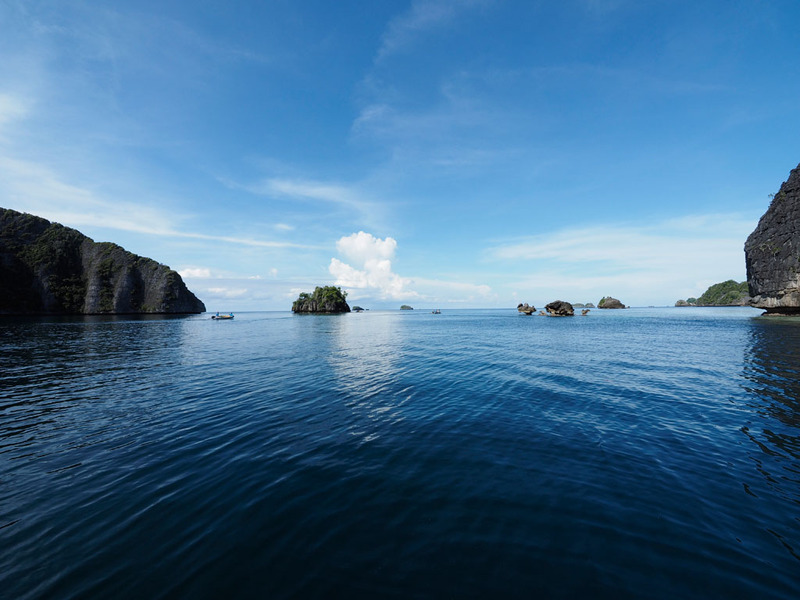 You may explore the region from a resort, but you get the most out of it when staying on a liveaboard. 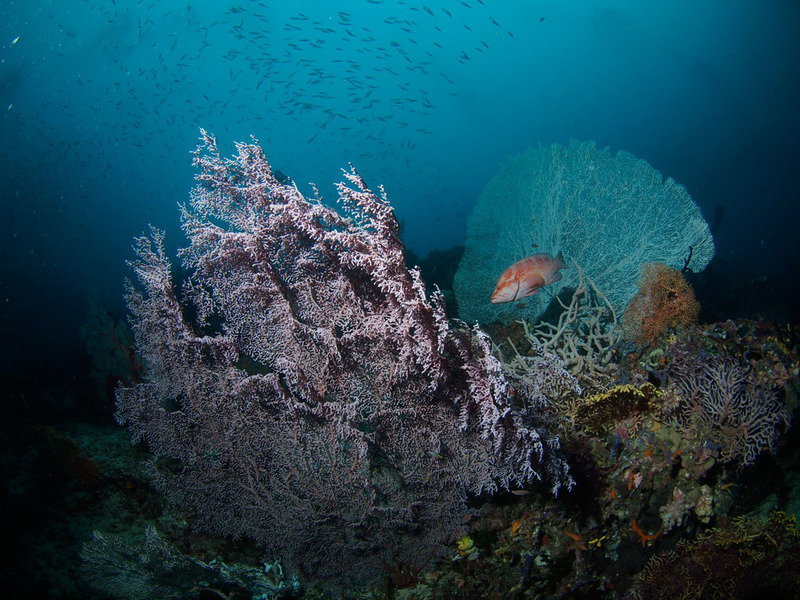 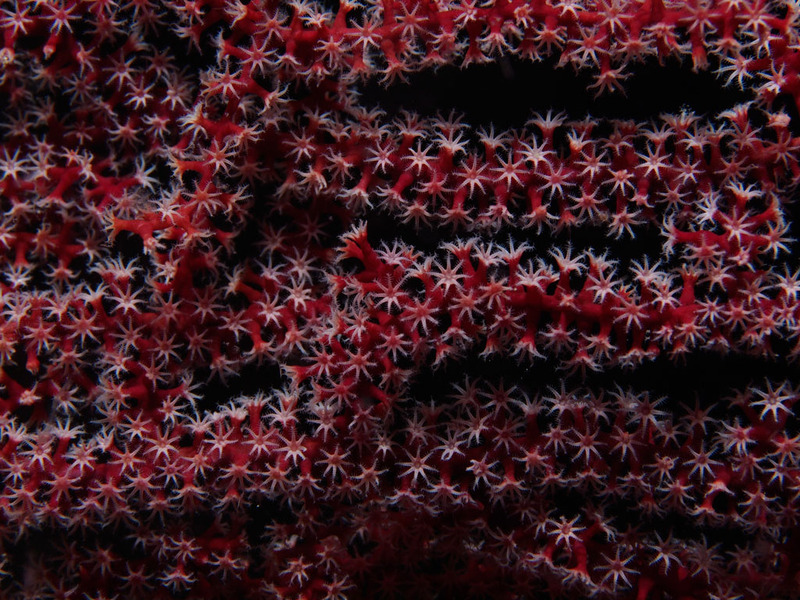 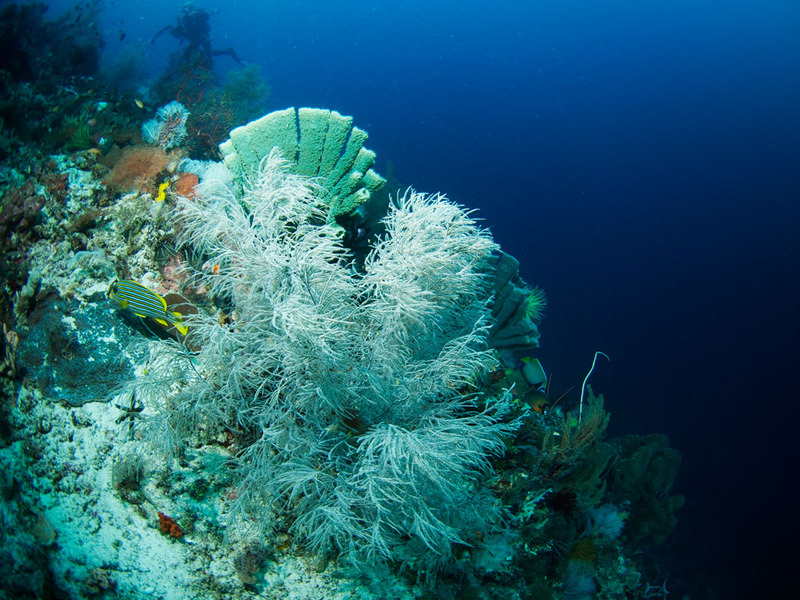 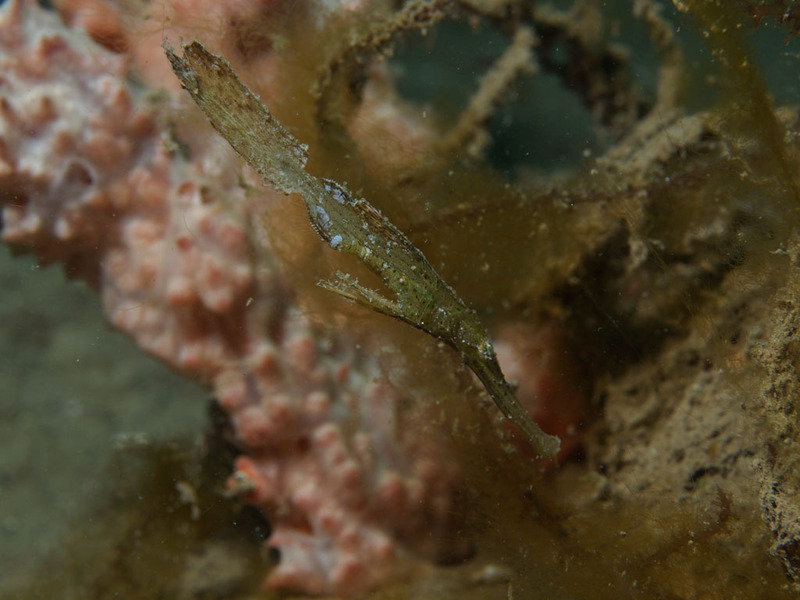 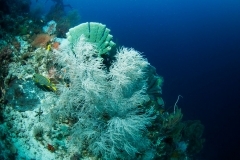 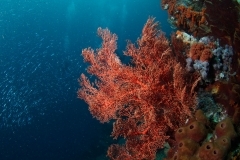 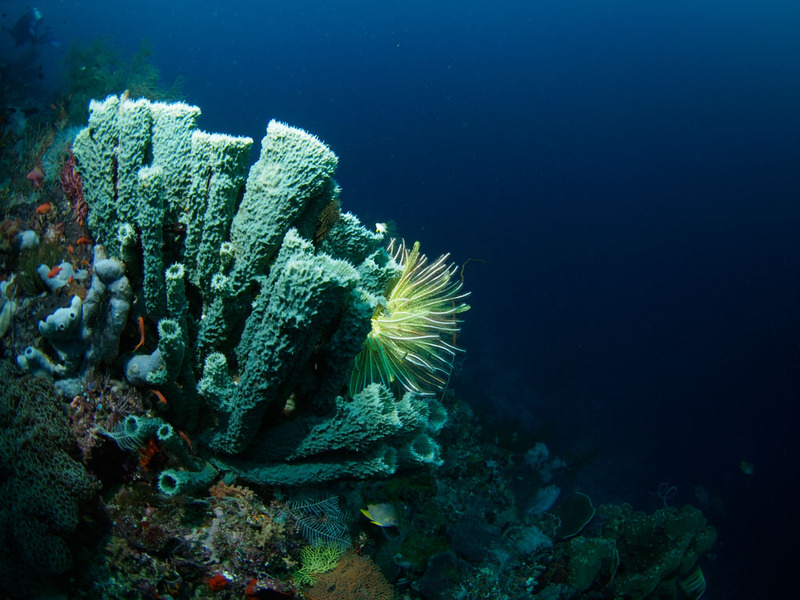 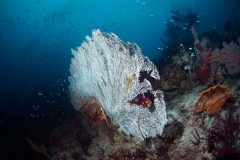 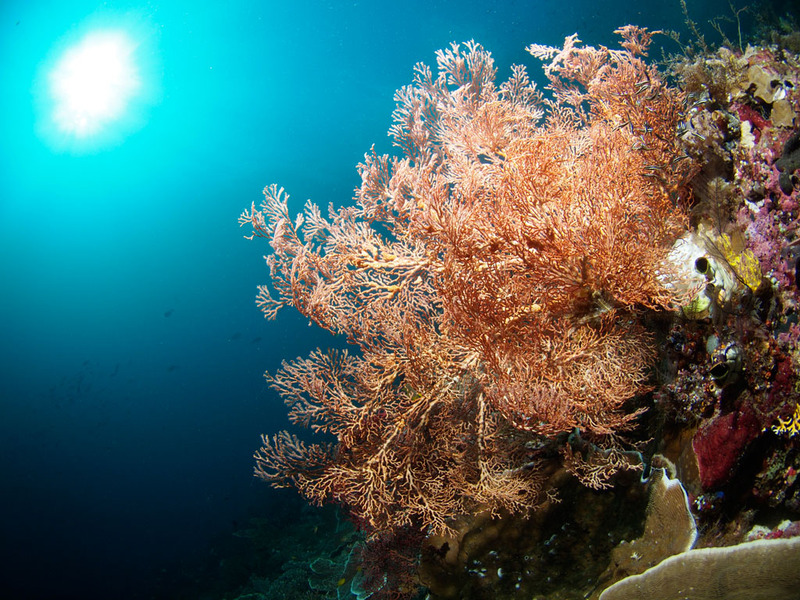 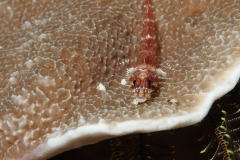 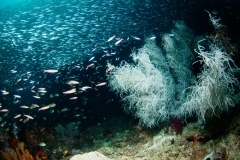 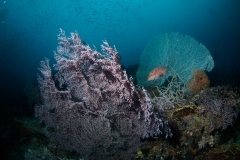 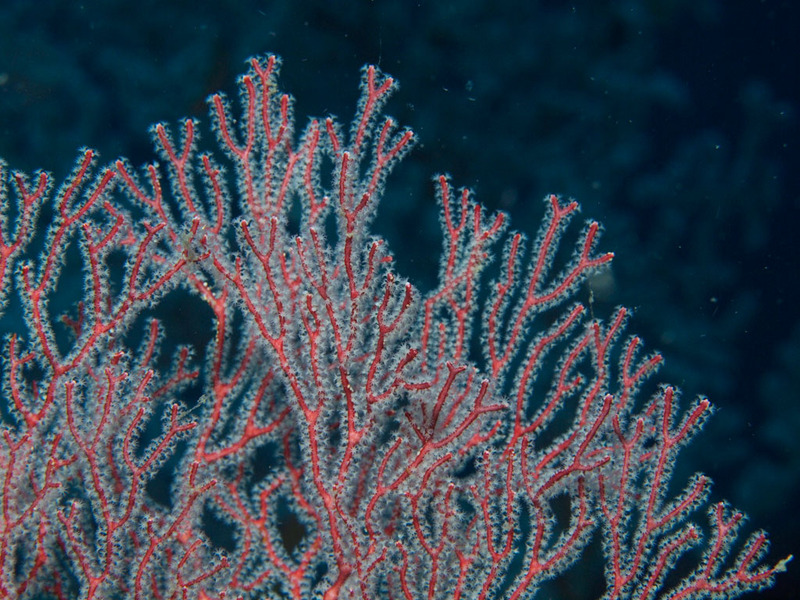 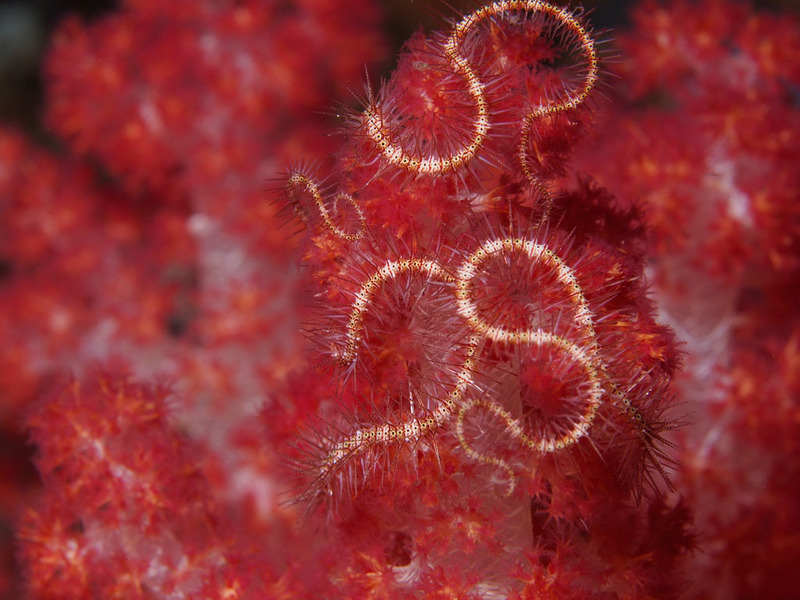 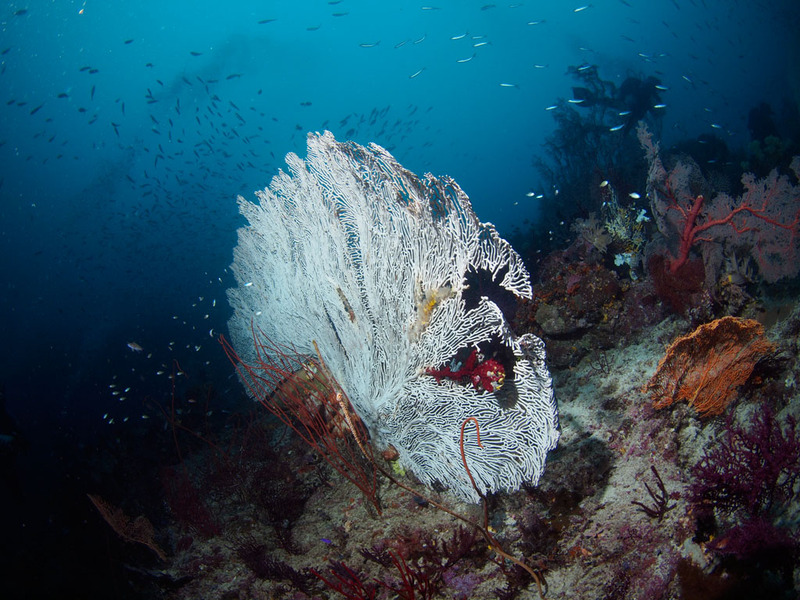 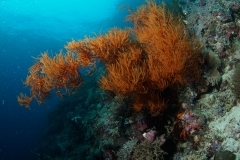 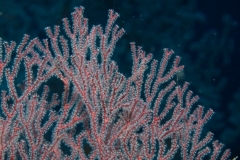 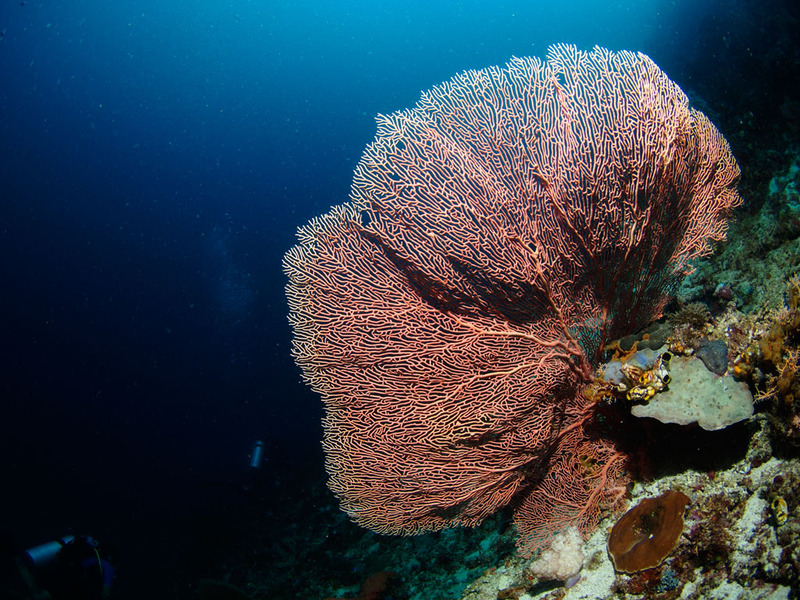 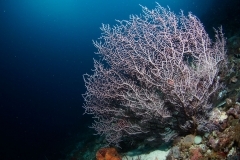 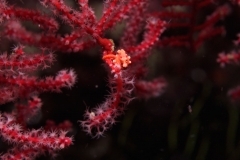 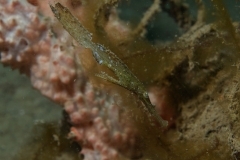 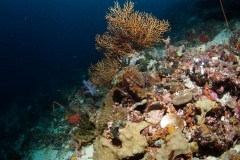 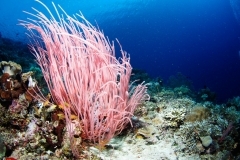 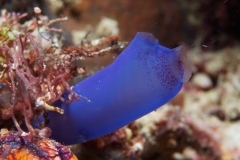 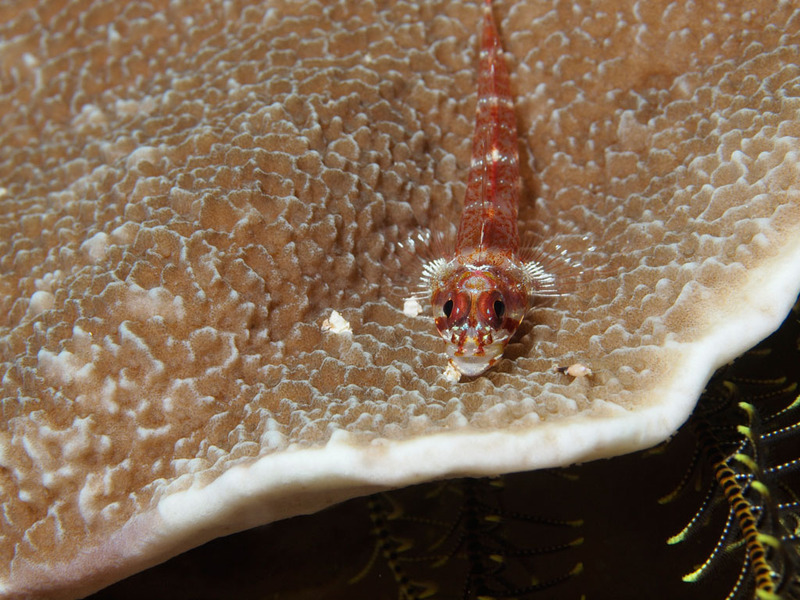 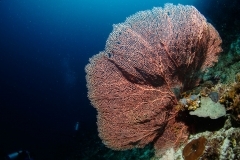 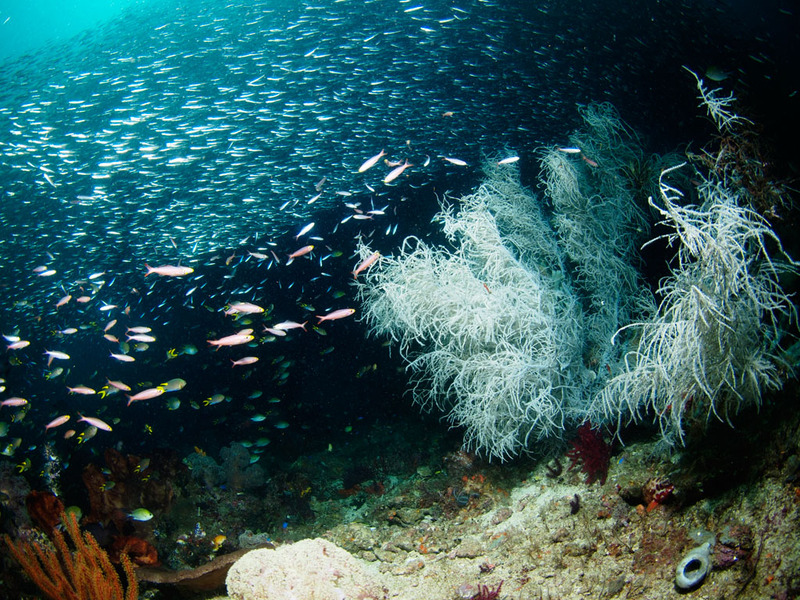 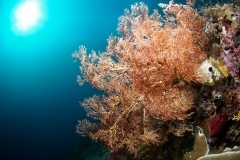 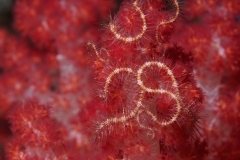 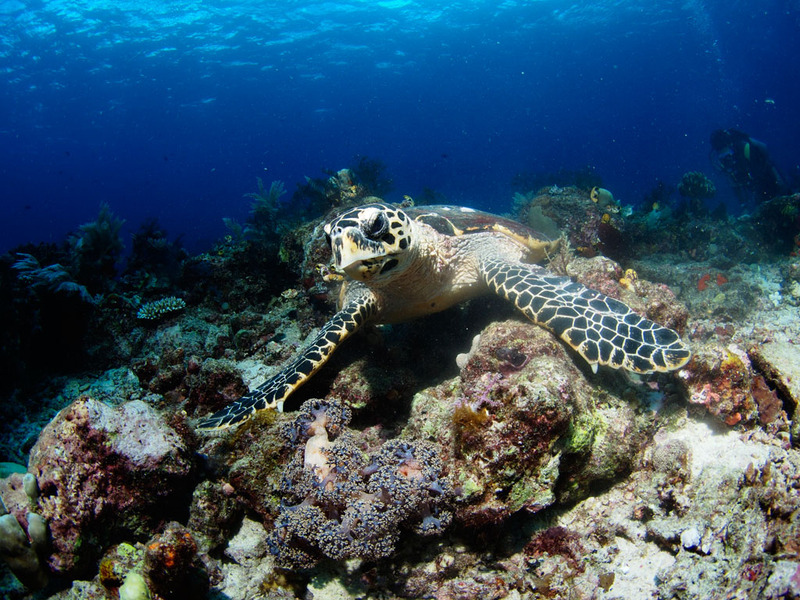 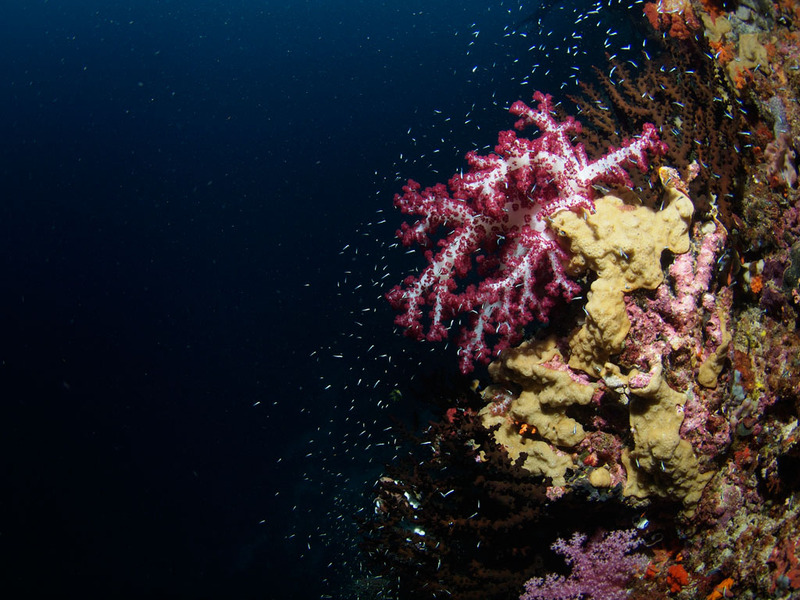 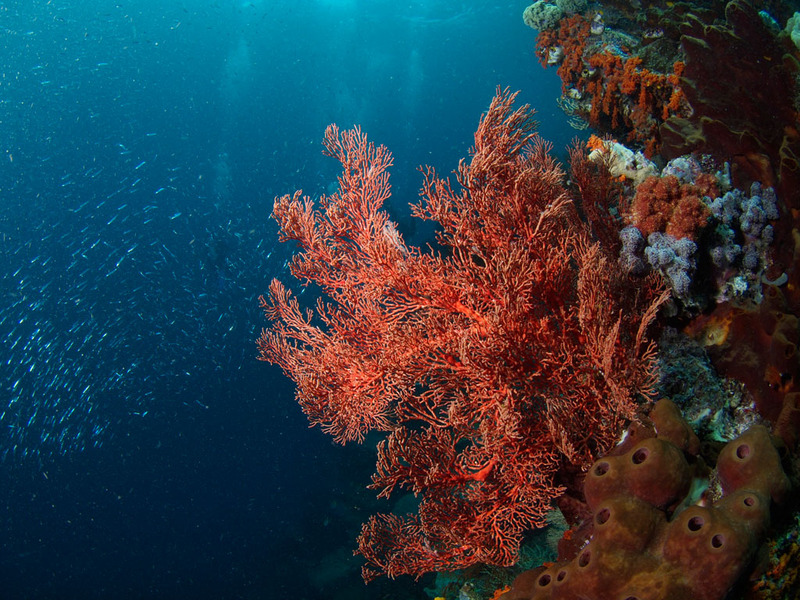 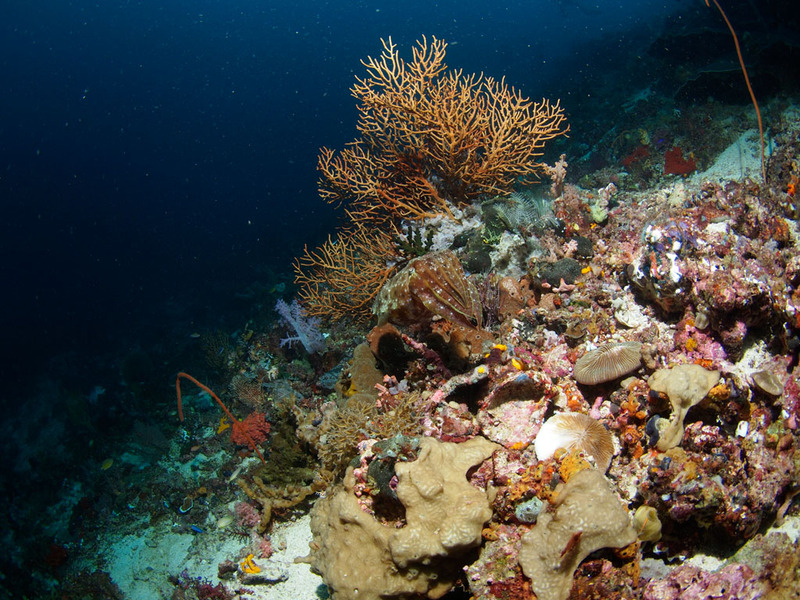 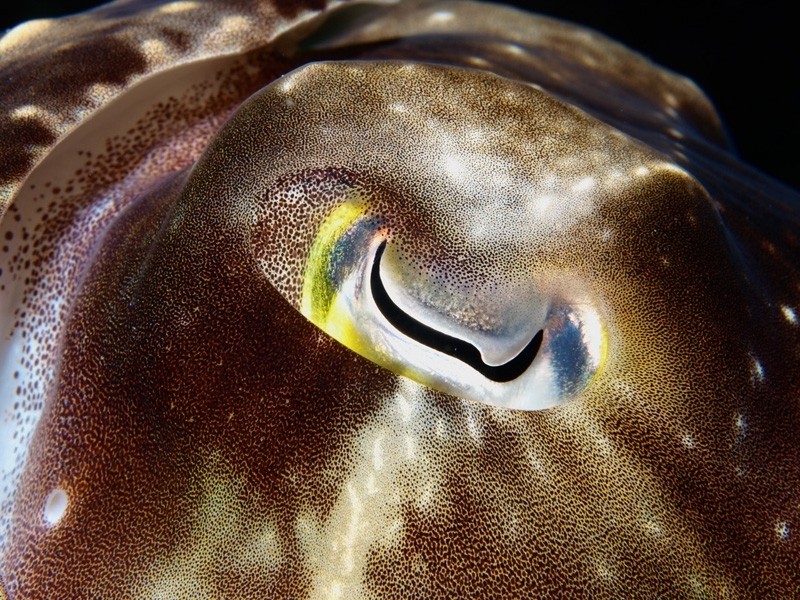 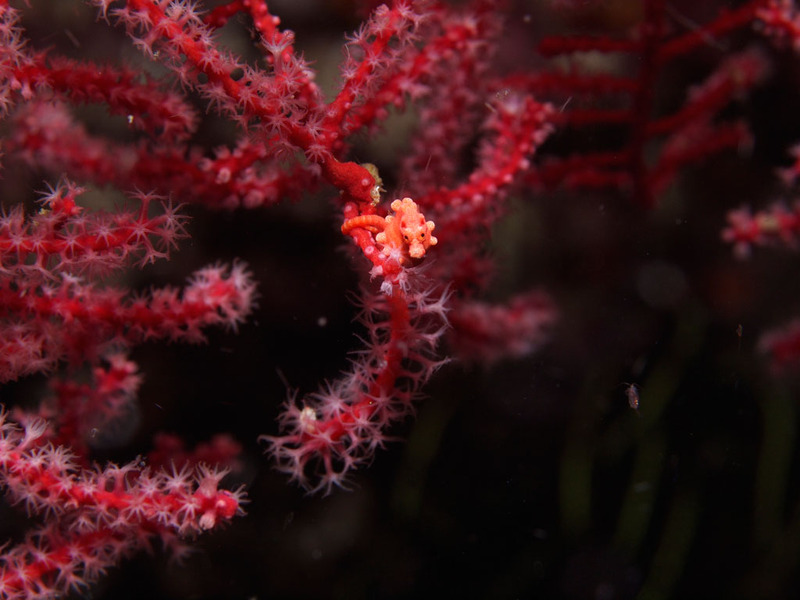 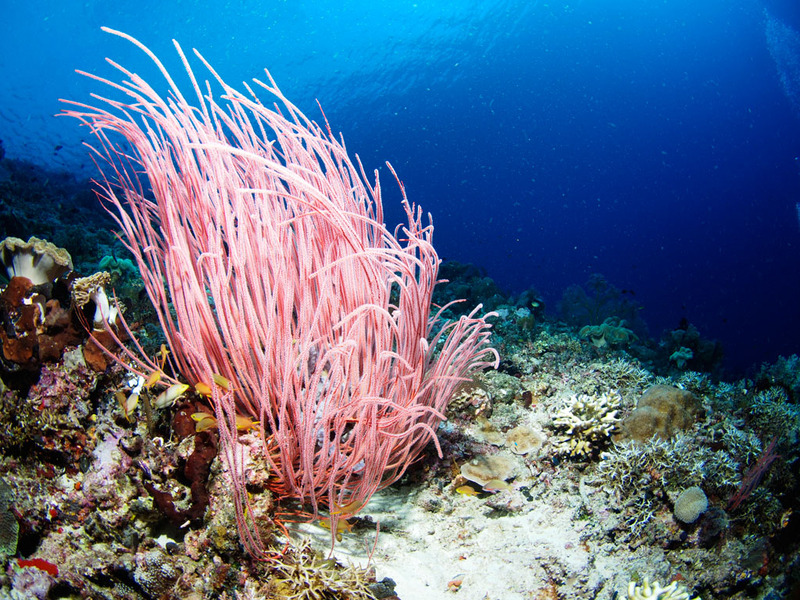 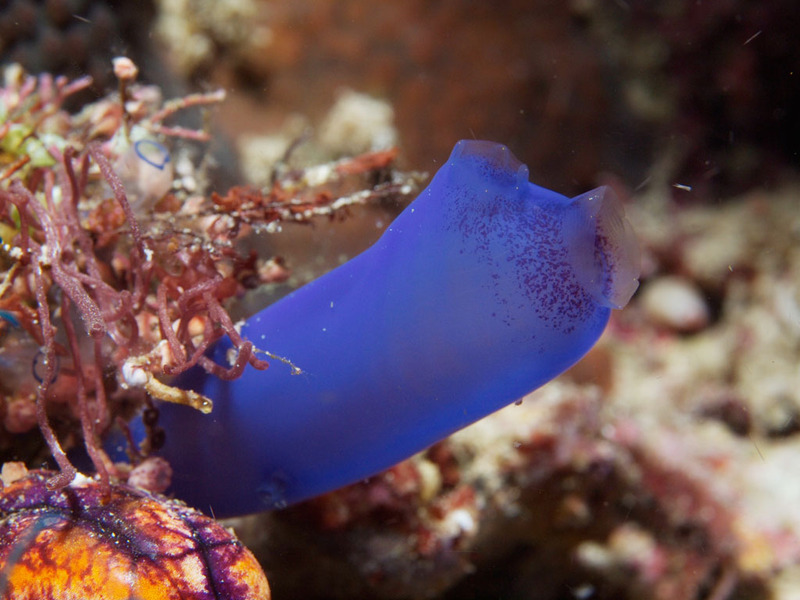 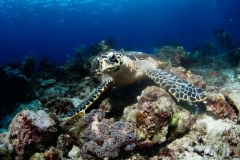 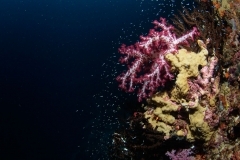 Experience great dives with high biodiversity, pristine reefs, plenty of fish and even critter. 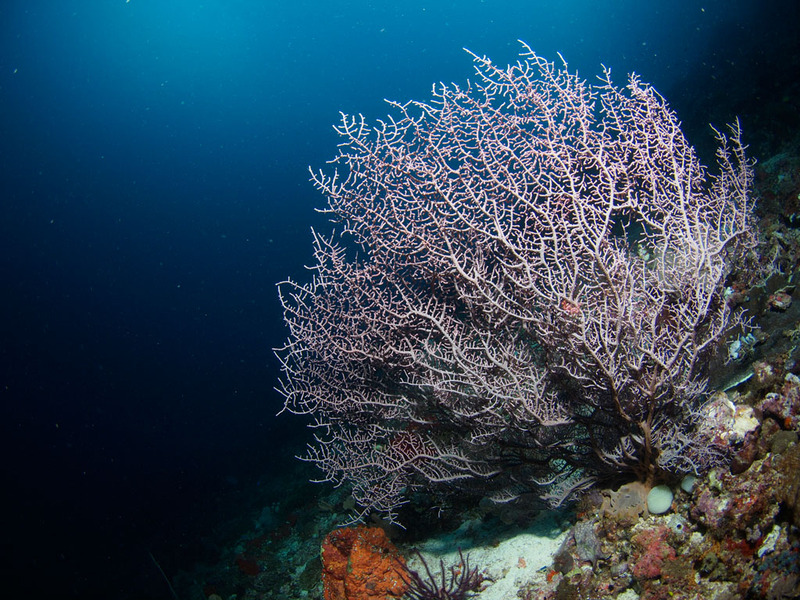 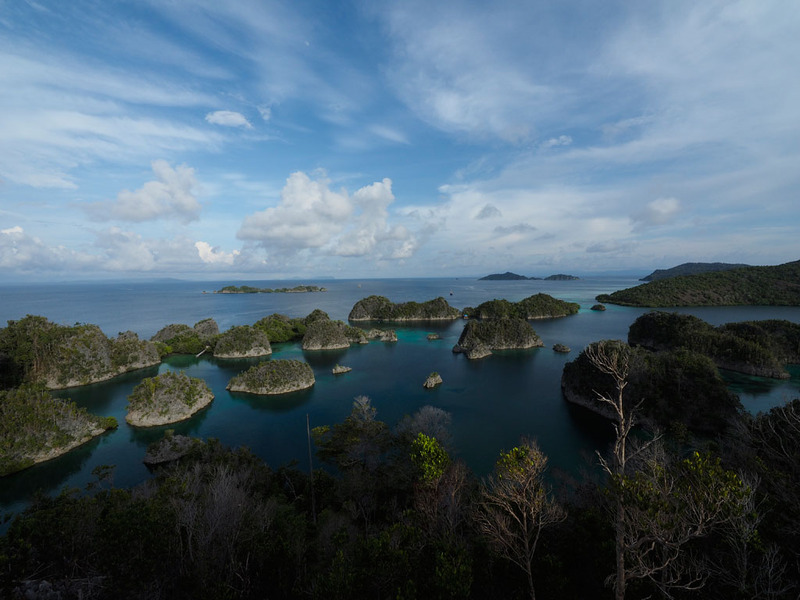 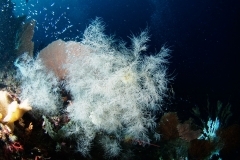 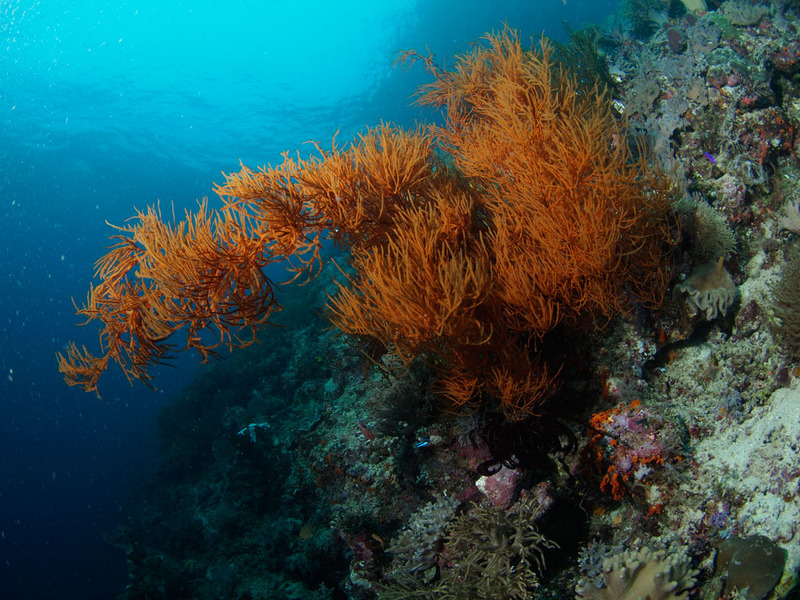 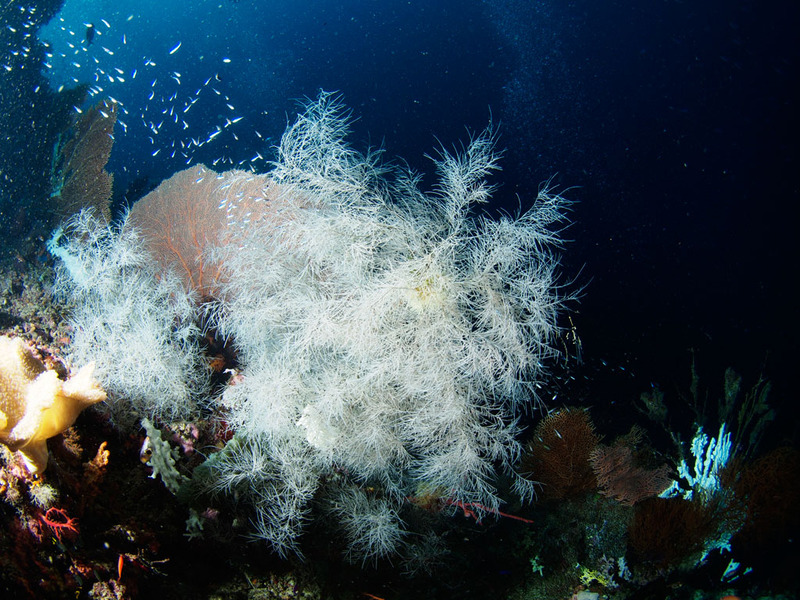 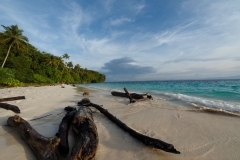 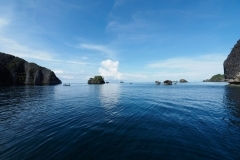 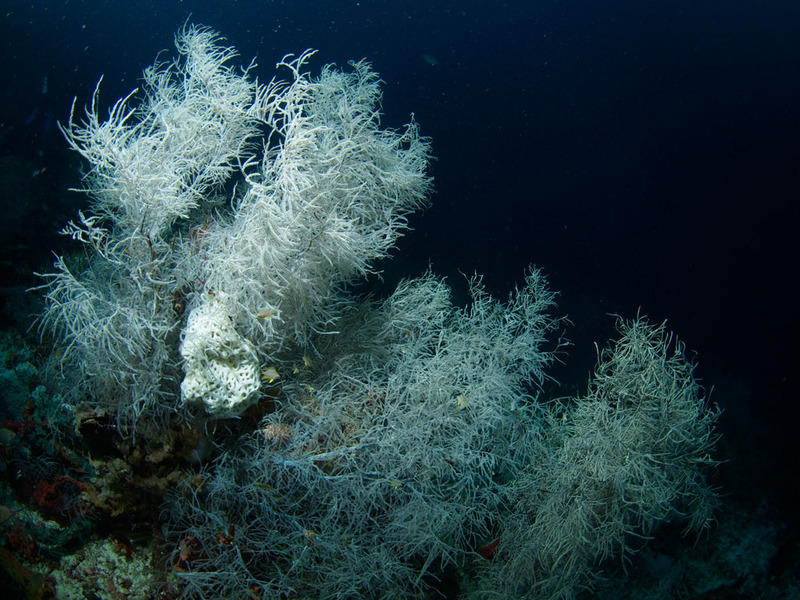 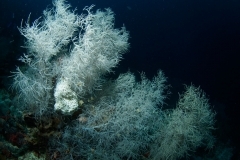 I spent two weeks on board the Aurora, visiting the south and the central region of Raja Ampat.